Over the years, several of the agencies at which I worked took on controversial clients. Whether it was Big Tobacco or the Fur Council or Big Pharma to name a few, the argument has always been that any client deserves representation. We help them tell their stories and let the public make up its mind. That sounds reasonable, even if elevating the PR profession to the constitutional equivalent of the legal profession is a stretch. There are at least two sides to every story and both clients and their critics should have the right to present their perspectives and let the court of public opinion render its judgment. I have been a frequent critic of Wells Fargo but if they approached my agency (if I had one) about helping them through their never-ending crisis, I wouldn’t hesitate. But given the bank’s track record of mendacity and bad behavior, I would set a few conditions before taking on the assignment – mainly that Wells Fargo would have to prove that what they want to say about what they have done or are doing is true. 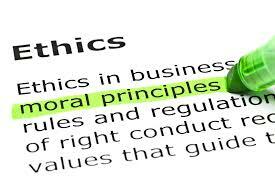 That doesn’t make me an exemplar of ethical behavior – it’s simple common sense. When you agree to represent a client, you are tying your reputation to theirs. And that can have potentially grave consequences. In a February 5 New York Times story by David Segal, he exposes the role that now-defunct U.K. PR firm Bell Pottinger played in disseminating disinformation and actually inciting violence in South Africa in the service of its client, Oakbay Investments. 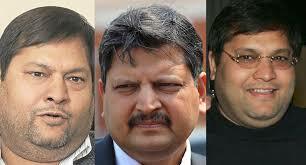 Oakbay, run by three brothers named Gupta, had done pretty well for itself. By befriending South Africa president Jacob Zuma (including hiring two of Zuma’s children), Oakbay was able to secure a number of wildly lucrative government contracts while bending or breaking laws, intimidating government officials and, unbelievably, offering ministerial jobs in the Zuma administration to whomever they thought would help them continue ravaging the country. When word of the Guptas’ (and Zuma’s) corruption began to emerge, the Guptas turned to Bell Pottinger for counsel. 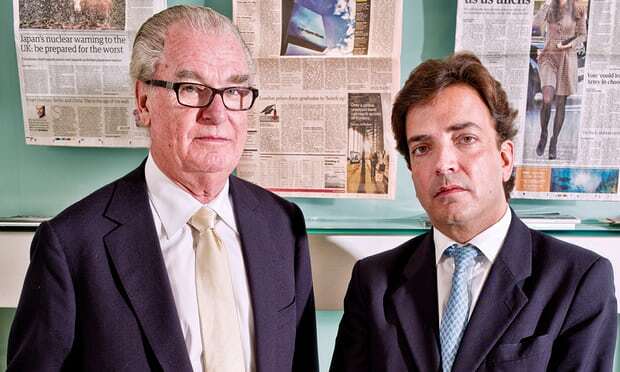 Bell Pottinger had previously made a name for itself representing shady characters such as Chile’s former dictator Augusto Pinochet and Belarus president Alexander Lukashenko. Now, poverty and inequality in South Africa remain significant issues 25 years after the end of apartheid, but few would argue that inciting riots and violence in the streets is a sound way to address the issue. Especially if those doing the inciting have little interest in the actual issue and are only trying to keep the conversation off the Gupta scandal. Segal further notes that several of Bell Pottinger’s other clients in South Africa became targets of the Gupta campaign. In disbelief and outrage, these clients began firing Bell Pottinger, who gambled that the £1mm monthly fee from the Guptas would offset the client departures. That turned out to be a bad bet. The list of those who have suffered devastating reputational damage as a result of Bell Pottinger’s campaign and resulting scandal obviously includes the agency’s principals but also, ironically, the Guptas and Jacob Zuma, the latter now under pressure from his own party to resign.